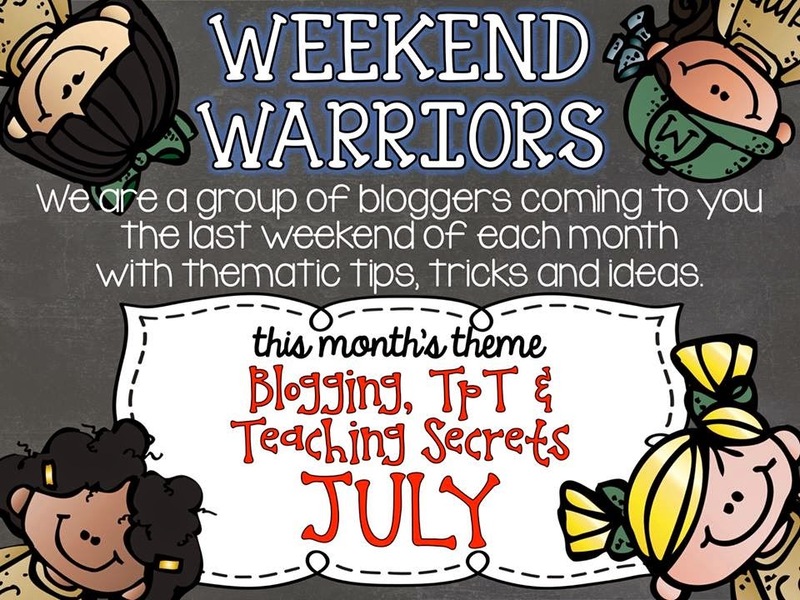 Another Weekend Warriors here for you. Now, I am certainly no expert in the world of blogging, but this is one thing that I have found that I wanted to share. There may be a couple people who don't yet know about Google Analytics so I thought I would briefly share how I use it with my blog. 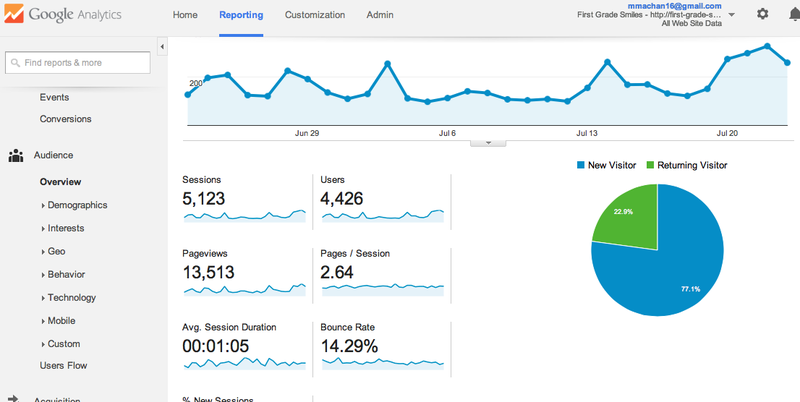 First off - why do you want Google Analytics? You can find out where your visitors/followers are coming from and what they do on your site. Do they hop around from post to post? How long do they stay on your page? Do they use the keywords and which ones? How did they get to your site? It's very enlightening to feel like you are able to know a little more about your readers and what they enjoy about your blog. My favorite part of Google Analytics is the Real Time Overview where you watch when people are on your blog at that exact moment and where they go. It can actually be a little addicting. "Oh, look someone from Texas just popped up." or "Wow, I have 13 people on my blog at one time." (That actually did happen to me one time and it was so fun to watch where they went on my blog). Hope I'm not sounding creepy here. So if you think you would like to see how effective your blog is for your readers, then check out these links for how to set up Google Analytics for your blog. There are so many great ones out there I figured I would leave it up to the professionals. I'm totally going to geek out with this when I'm back from vacation! Thank you friend!! I am cracking up right now. My husband and I just went on a walk and this was the topic of most of our conversation. I am all over this now! Thanks, Melissa! This is so awesome! I'm definitely in feel mode right now. Thanks for posting this tutorial Melissa! I tried this once before and totally forgot HOW I did it! I'll use your tips and the links to figure it out again! Super cool way to see what is happening on your blog. Thanks so much for sharing. I hope you are tracking that I am on here now! After you told me about this in Vegas I made an account and it has soooo much to it that I sort of got lost, so thank you for the links friend!! !